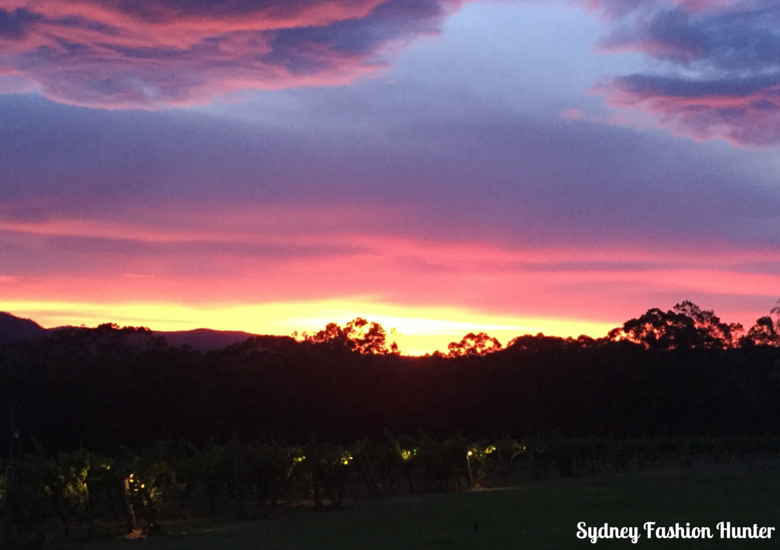 Given it’s proximity to Sydney, the Hunter Valley is an incredibly popular destination with approx 3.2 million visitors making the pilgrimage annually, and that doesn’t include day trippers! I think they were all visiting this weekend because we had an almost impossible task finding accommodation that suited our needs and our budget. This is despite booking five months in advance! 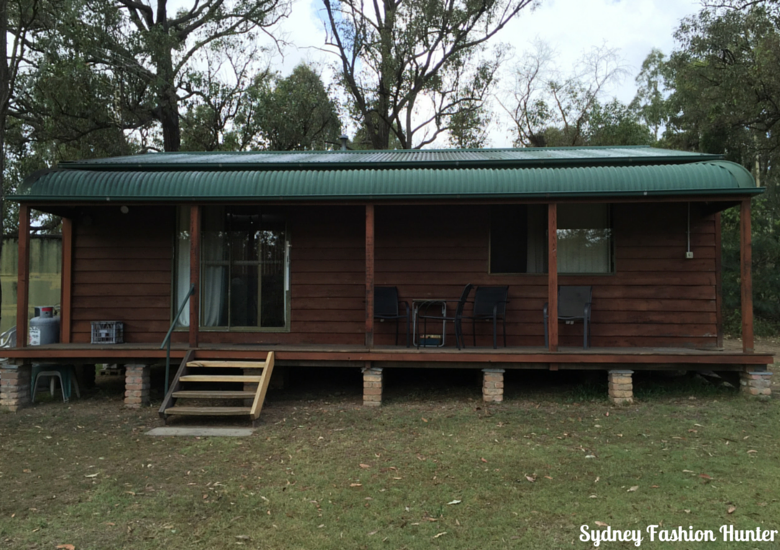 While it certainly would not have been our first pick, we settled on the Hunter Hideaway Cottages. Rustic does not even begin to describe our “cottages” but it still set us back $550 for two nights, weekends are expensive here so don’t expect any bargains. 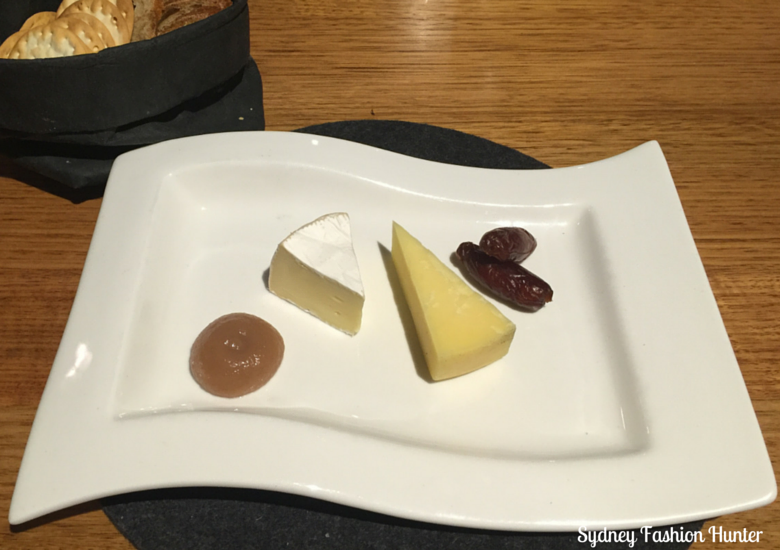 If you want something nicer when you visit The Hunter Valley try Chateau Elan, Crowne Plaza or Tonic. 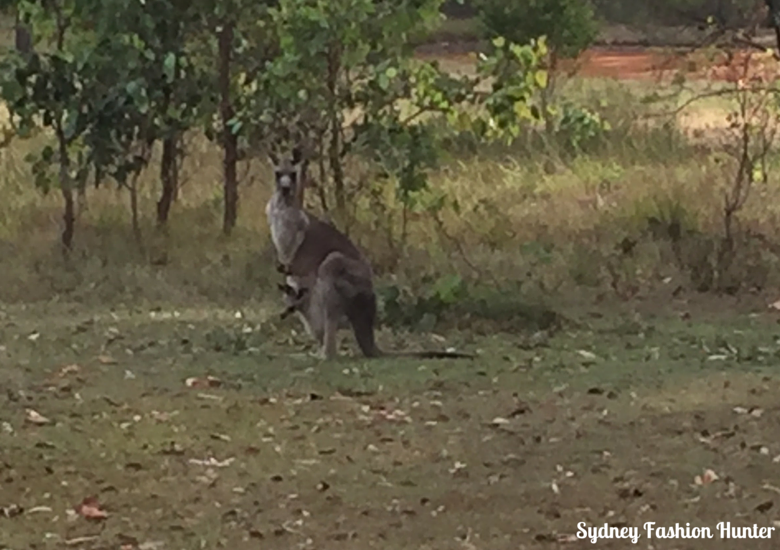 While we might not have had fancy digs we had fantastic company, free flowing wine, lots of laughs and the local kangaroos were very friendly! 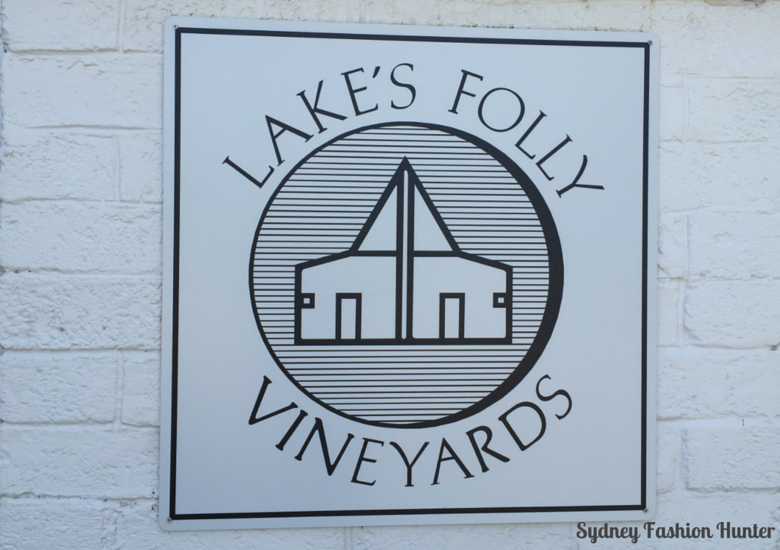 You can’t visit The Hunter Valley without sampling the local drop. 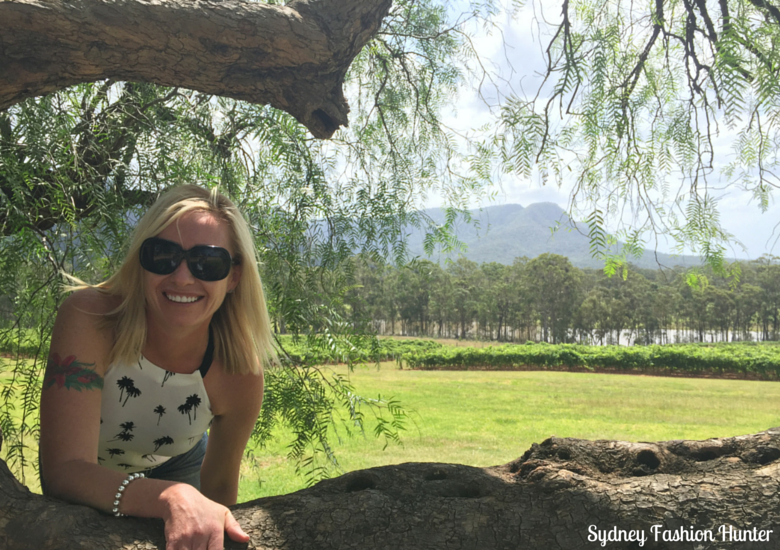 The vineyards here are renowned for Semillon and Shiraz. I will admit I usually favour a Sauvignon Blanc, but I’m nothing if not adaptable and was willing to give everything a try. 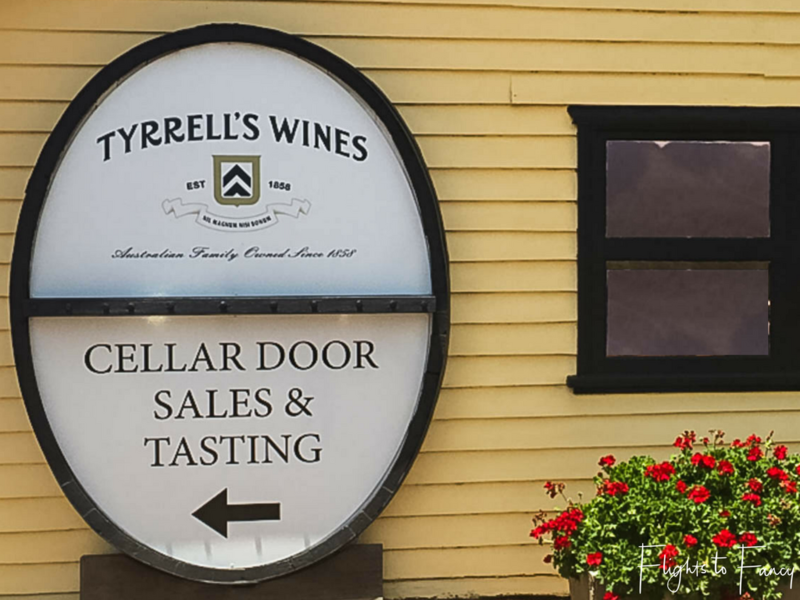 We started at Tyrrell’s and were treated to a tour and private tasting. 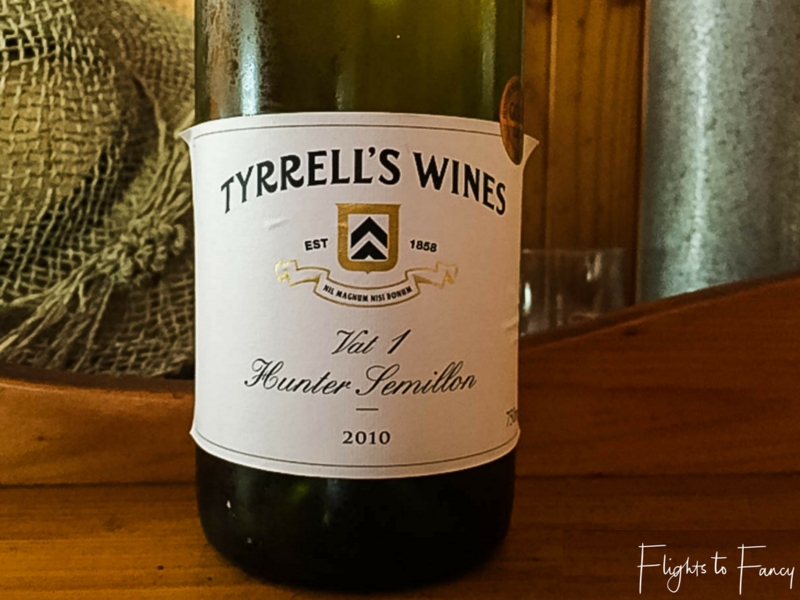 Daniel’s knowledge of the history of the Hunter was impressive and we were privileged to taste some of their best wines including the very special Vat 1. 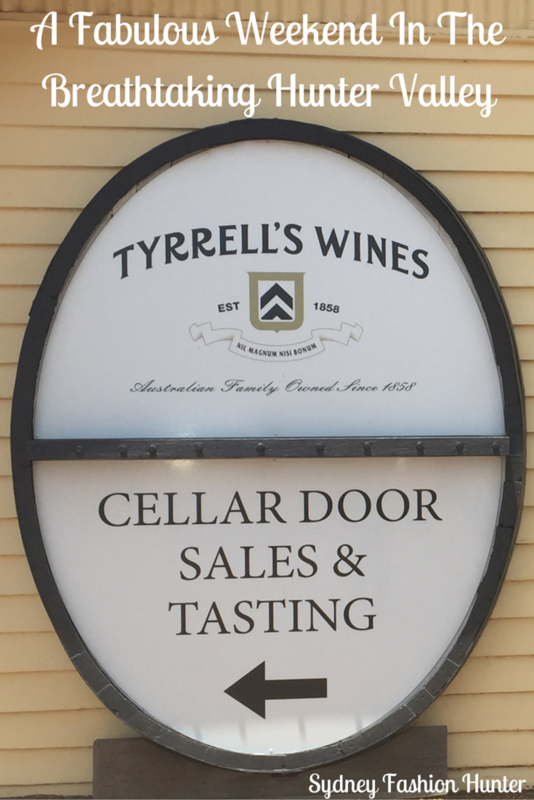 Of course we stocked up in the cellar door before bidding Daniel farewell. We added another couple of bottles to our stash at Audrey Wilkinson but we left Tinker’s and Lake’s Folly empty handed. Our last stop of the day was at De Bortolli who are famous for their sticky’s (dessert wines). I didn’t buy a sticky but I did grab two bottles of pink moscato at an unbelievable $10 a bottle. We had an incredible day surrounded by impossibly beautiful scenery, award winning wines and the greatest company a girl could ever hope for. Life is good! Three of us arrived at around 6.30pm on the Friday and knew we needed a special dinner to celebrate. It was one of my traveling companions first weekend away in over 5 years without her kids! 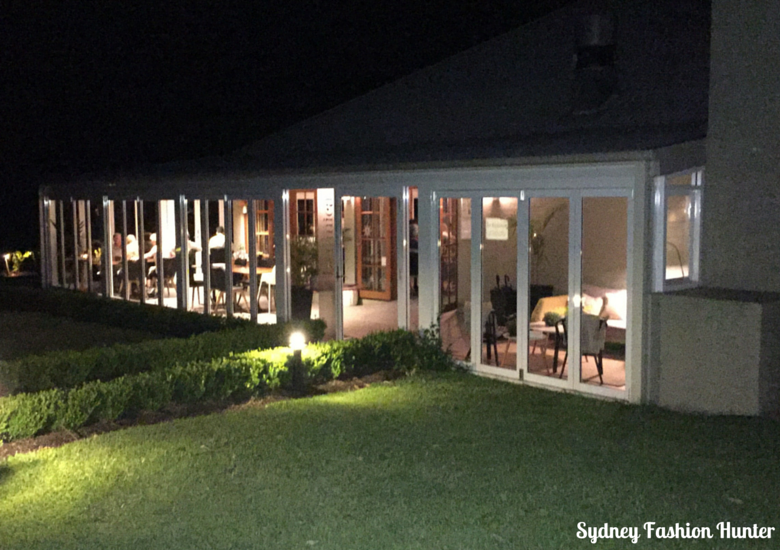 We chose Restaurant Botanica at Spicers Vineyard. It was Ah-May-Zing! The setting was picture postcard perfect and we were treated to a stunning sunset containing every shade of pink, red, orange and yellow, which my iPhone simply can’t do justice. The restaurant itself was all understated elegance and the staff were very welcoming, even after we got lost, drove 25 kilometres out of our way and were quite late. The menu wasn’t extensive but had more than enough to satisfy most palettes. 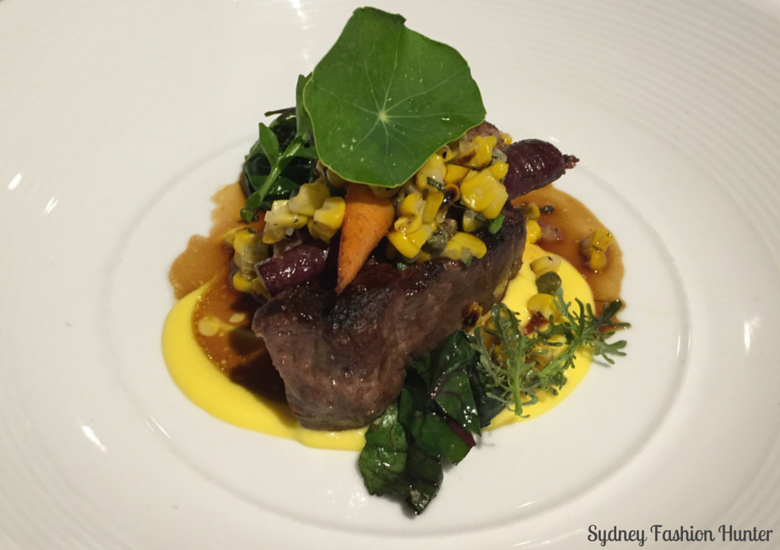 We chose the two course option ($69) which I though represented excellent value. Both my dining companions chose entree/main while I opted for the main/dessert. The girls were delighted with their quail and prawns and while I eat neither a grabbed a forkful (or two!) 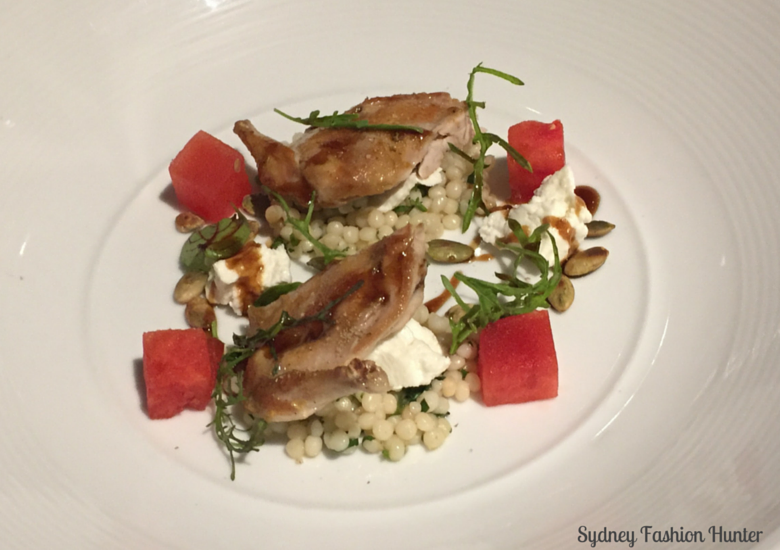 the the wonderful cous cous and compressed watermelon that accompanied the quail. We all had the beef for main which was out of this world. The perfect way to finish was with the cheese platter. I reluctantly let the girls have a bit each but I was watching them closely believe me! 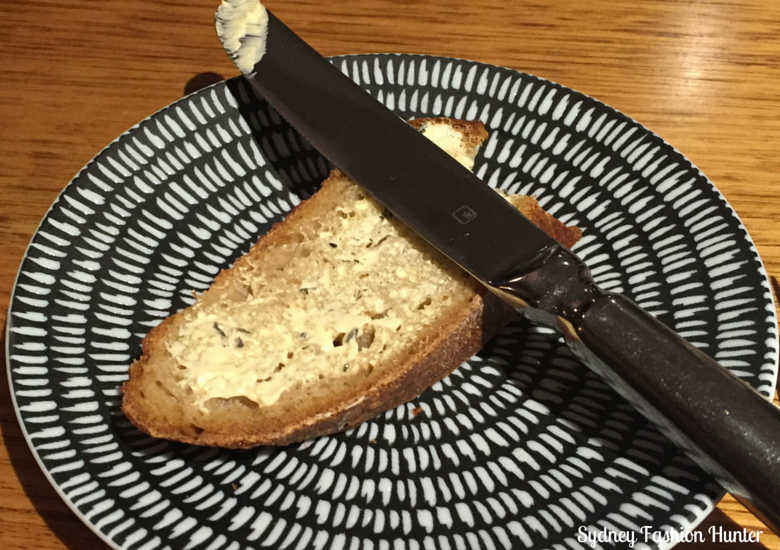 One of the great surprises of the night was the house baked bread and accompanying honey butter. I could seriously eat this every day for the rest of my life! I was so impressed that I asked our server the secret and was informed it it all down to very old culture that is the start of every loaf. I tried to buy some to take home for breakfast the next morning but sadly it wasn’t possible. I couldn’t fault the service and the icing on the cake was being able to purchase some water to take home so that we didn’t have to drive 20k’s to the closest service station. I can guarantee I will be back, if only to taste that divine bread one more time. 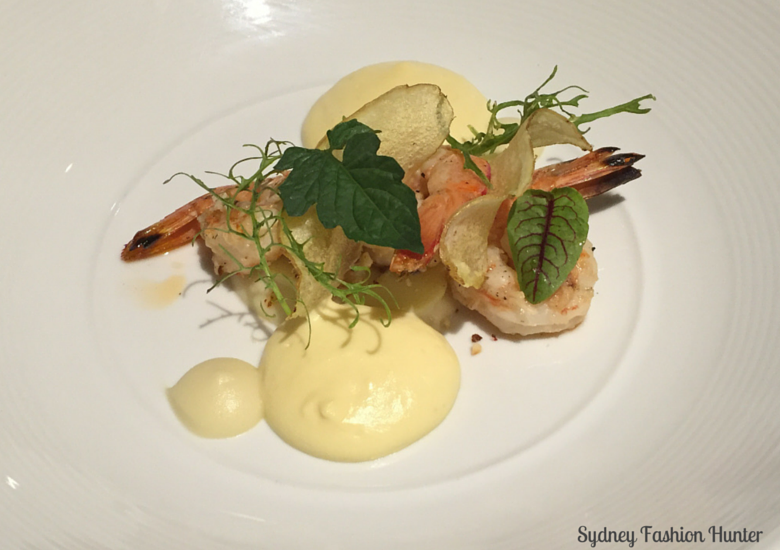 Do yourself a favour, make sure you visit Restaurant Botanica on your next trip. After such an amazing dinner we decided to keep it simple for Saturday lunch just after our fourth person arrived. We visited The Smelly Cheese Shop earlier in the morning where we were tempted by a vast array of small goods and exotic foodstuffs. 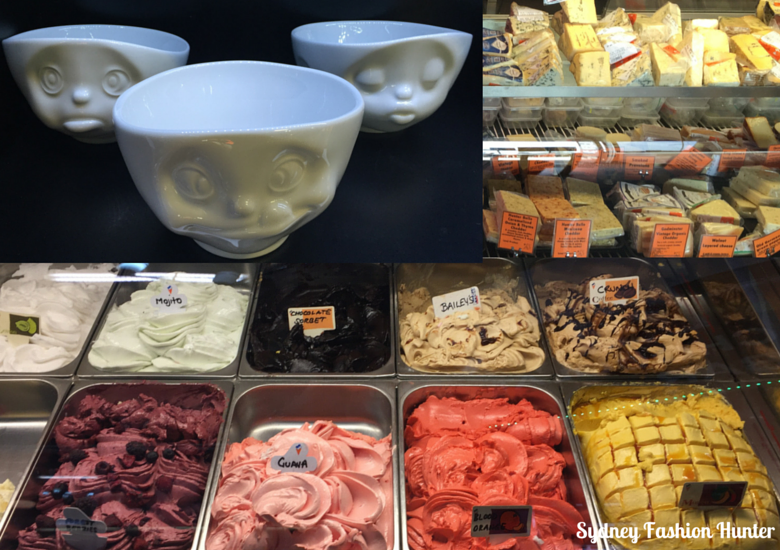 This place is foodie heaven and you could lose a good few hours in here if you aren’t careful! 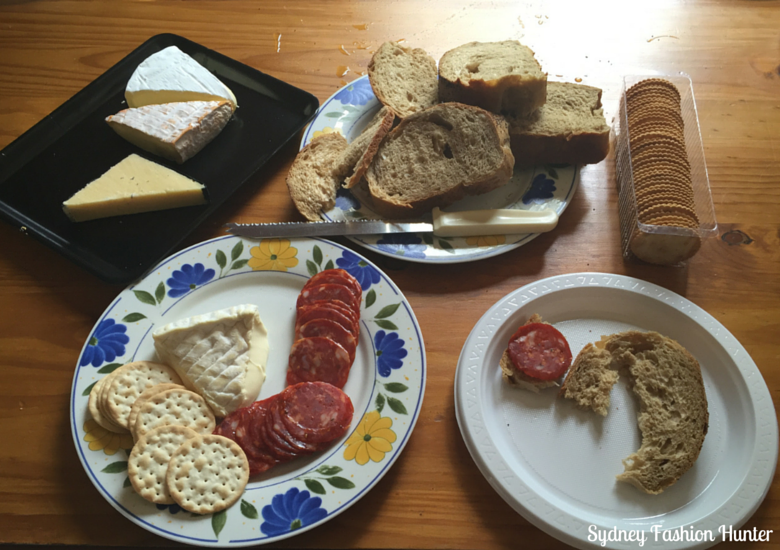 We decided an a mix of soft and hard cheeses and picked up some salami as well for good measure. We teamed this with some local baked bread from the markets (see below) and a chilled glass of white completed the menu for a rustic lunch that was as delicious as it was simple. I couldn’t resist adding a pic of the cutest cups I have ever seen! How good does the blood orange gelato look? 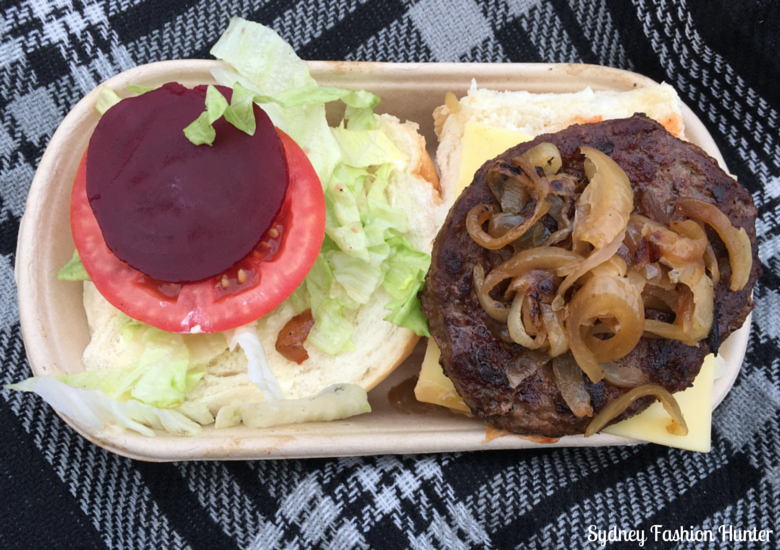 Dinner on Saturday night was at the concert so choices were limited but the Angus beef burger hit the spot perfectly even if they did come with a rather hefty $15 price tag. We added a couple of bottles of the local wine to the party (out of tiny plastic glasses of course) and we were all set for a great night! 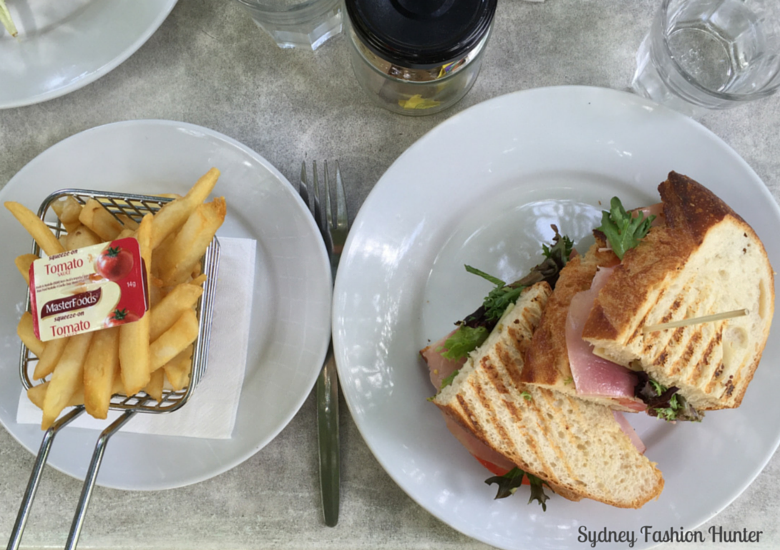 Our final lunch before hitting the road was at Oscars in the Hunter Valley Gardens shopping village. 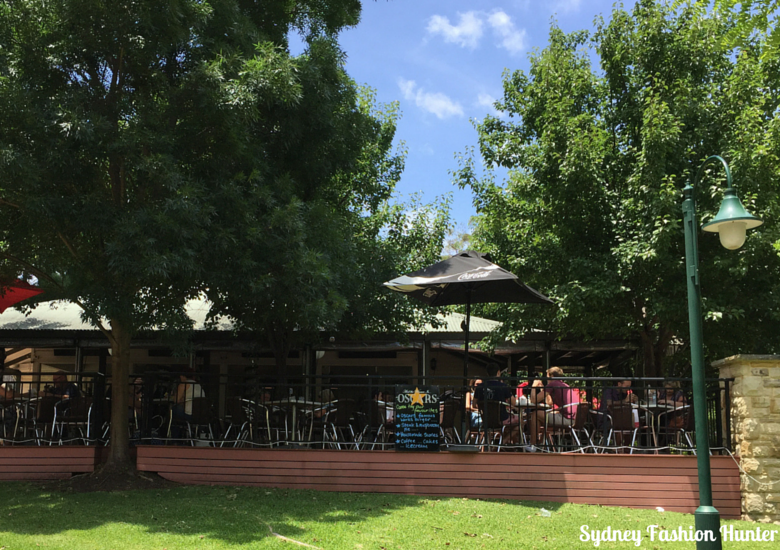 The deck was perfectly shaded by leafy trees and the service was quick and efficient. My ham panini and chips was a little underwhelming but I didn’t leave hungry. So this is the main event! 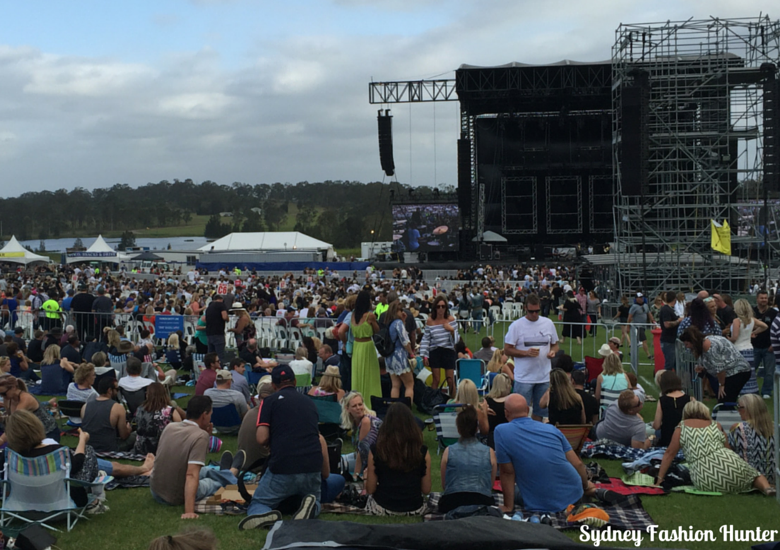 Cold Chisel are Australian icons of rock and this was to be their last stand and what a perfect setting among the vines at Hope Estate. 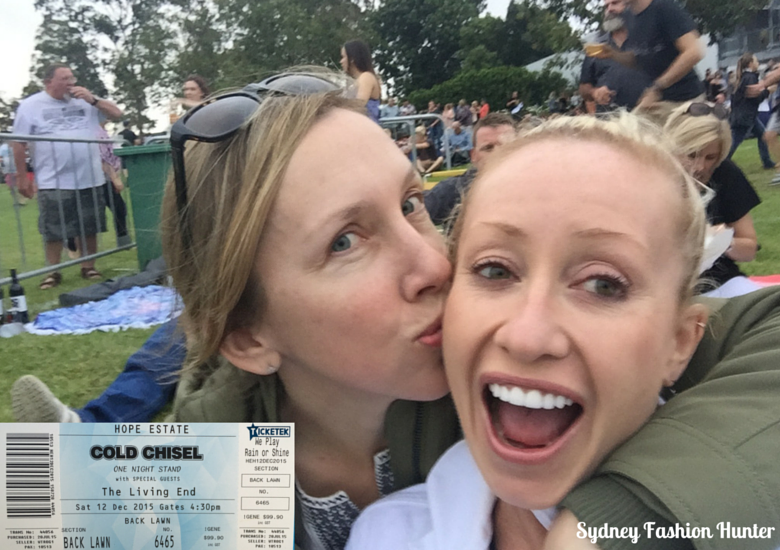 Having been huge fans since high school we could not pass up on possibly our last ever opportunity to see them live. They have a string of hits to their name over the years and Khe Sahn is likely their most famous. I was in Hawaii in June this year and even the local pub band knew it. I asked the singer how on earth he knew that song and he said over the years so many visiting Aussies had requested it that they decided to learn it. How cool is that! Anyhoo the song is very close to our hearts and if truth be told most of us would much rather have this as our national anthem. Check out the video of them below performing it live in 2013. You won’t be sorry! We were in the cheap seats on the ‘back lawn’ so could barely see Jimmy and the boys on stage but we had a fantastic night none the less. We were not here to shop but I think it is very important when you are a visitor to support the local economy as much as you can. That’s my story and I am sticking to it. 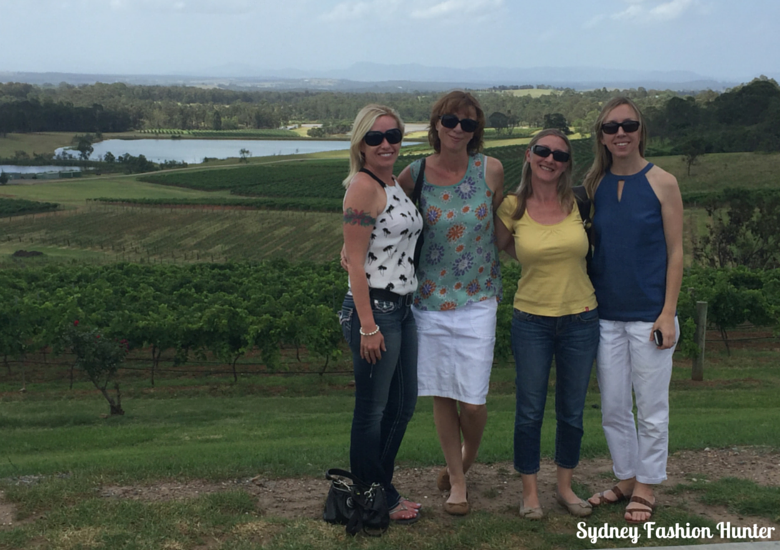 We popped in to Hunter Valley Gardens for a browse which has about 25 or so specialty shops. 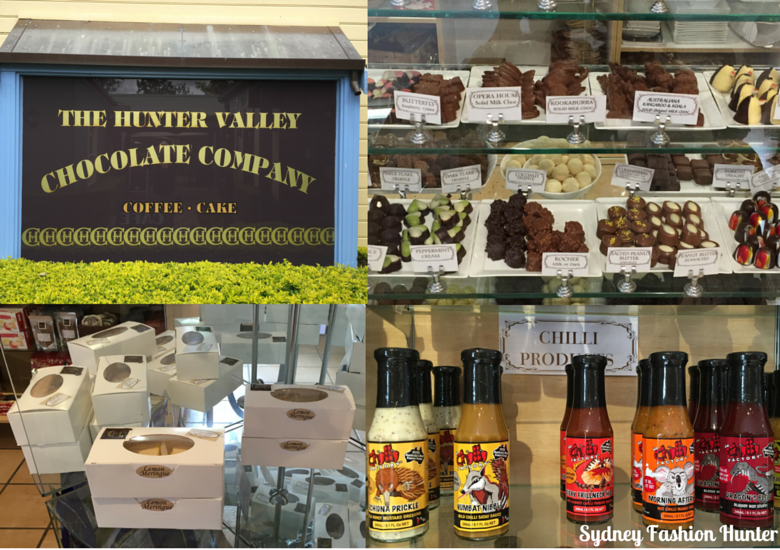 Stop by the The Hunter Valley Chocolate Company, for chocolates of course, but they also have yummy fudges (try the lemon meringue) and some firey chilli sauces with cute Aussie critters on the bottles. The hotter the better I say! 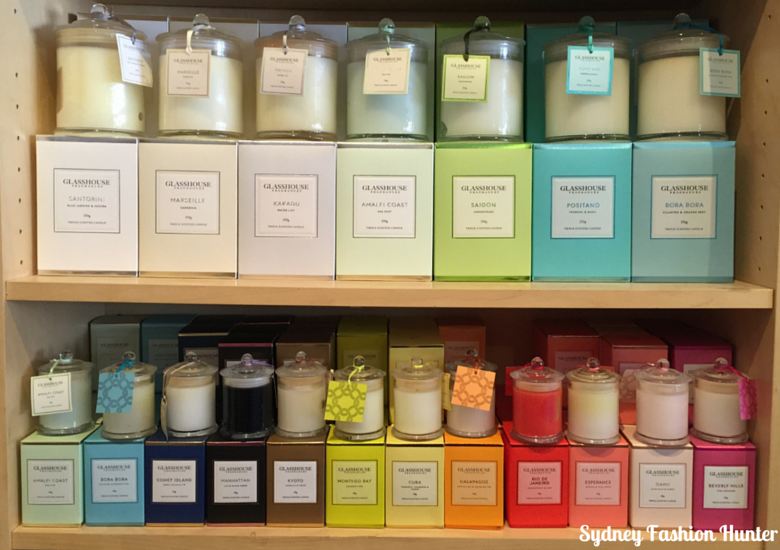 Candelabra is a perfumed paradise and I love the Glasshouse Fragrances candles which are all named after exotic destinations, Santorini, Kakadu or Positano anyone? Pulp Addiction is a stationary lovers delight. 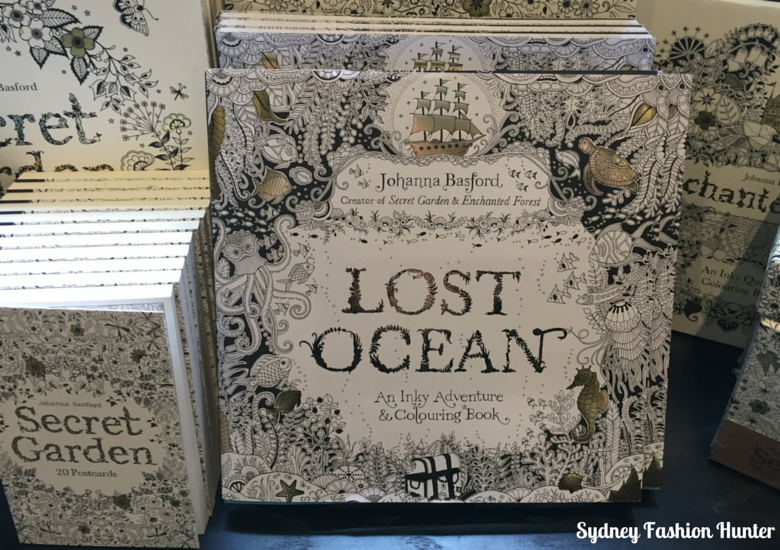 The origami hanging from the ceiling was impressive and how cool are these adult colouring books! I want one now! 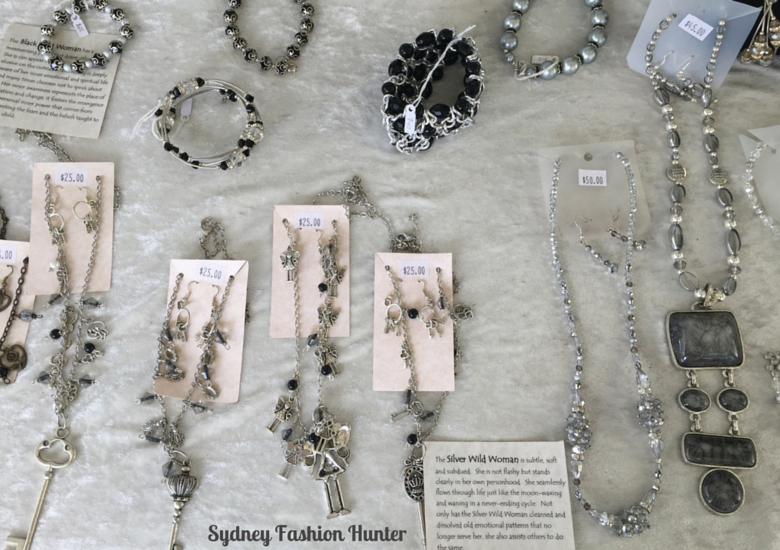 We couldn’t resist stopping by the Handmade Hunter Markets at Kevin Sobel Wines and you should too! 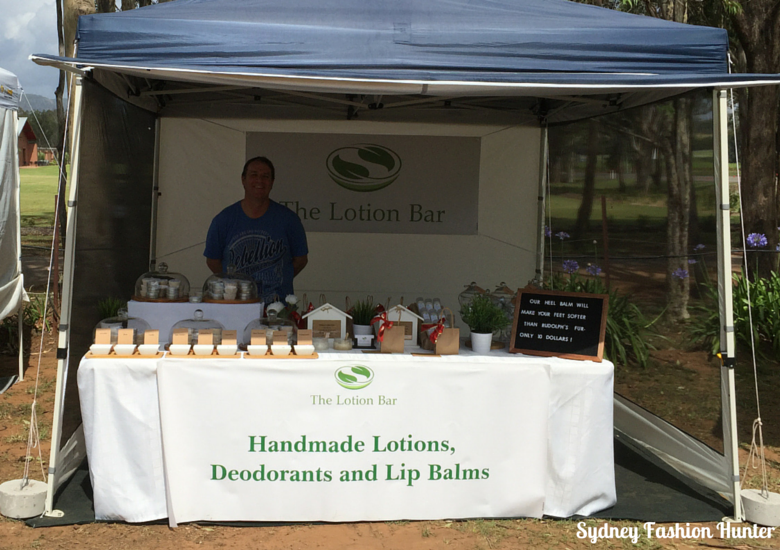 Make sure you visit The Lotion Bar for their divine smelling lotions and potions. I can’t stop sniffing my Papaya and Mango Lotion bar, it smells just like summer! 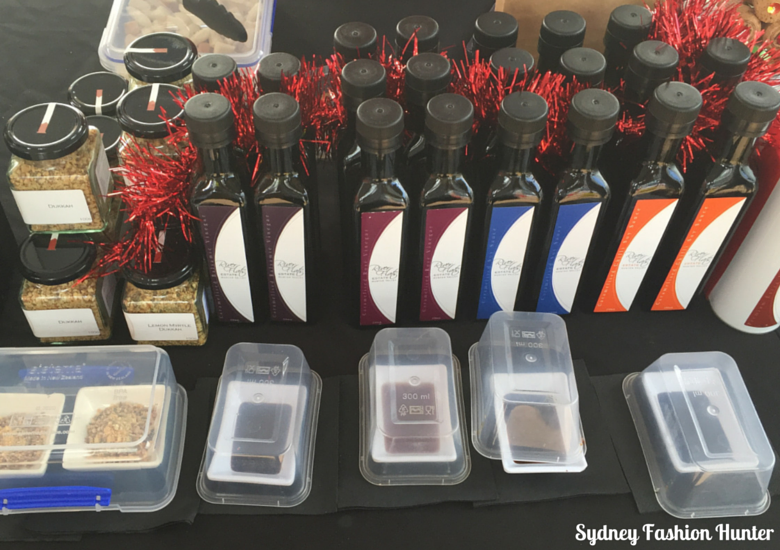 River Flats Estate have a great array of oils, vinegars and dukkah, all of which are available for tasting. I finally settled on the Caramalised Balsamic Vinegar which is perfect for dunking bread in. I also plan to try in as a dressing on my next roast pumpkin, rocket, pine nut and feta salad. 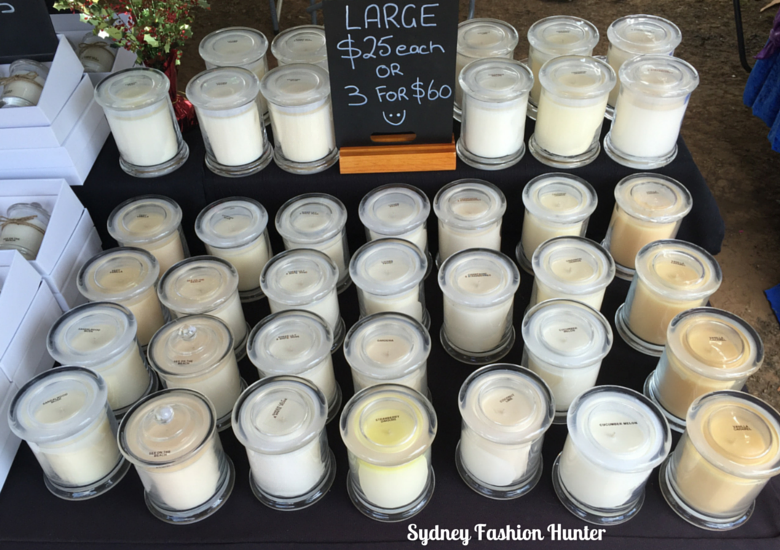 Great value and great smelling candles can be obtained from Julz Soy Candles & Melts and for jewellery with a difference you can’t go past Wild Women Wear Jewellery. The hand made lipsticks at Wicked Lipsticks were a hit with my friend are are only $10 each at the moment. Be quick! Don’t forget to grab some of the perfectly crusty bread from Blackbird Artisan Bakery. I dare you to leave empty handed! 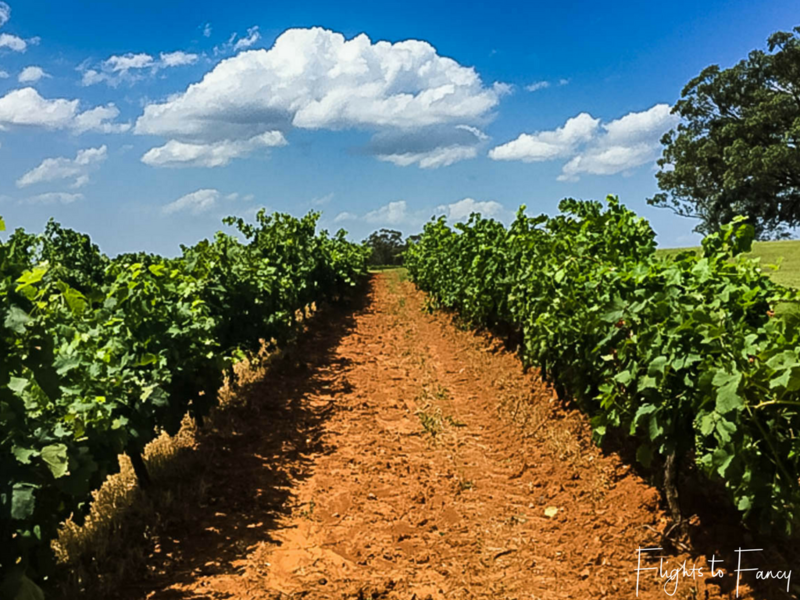 Planning to visit The Hunter Valley? What’s on your must do list?